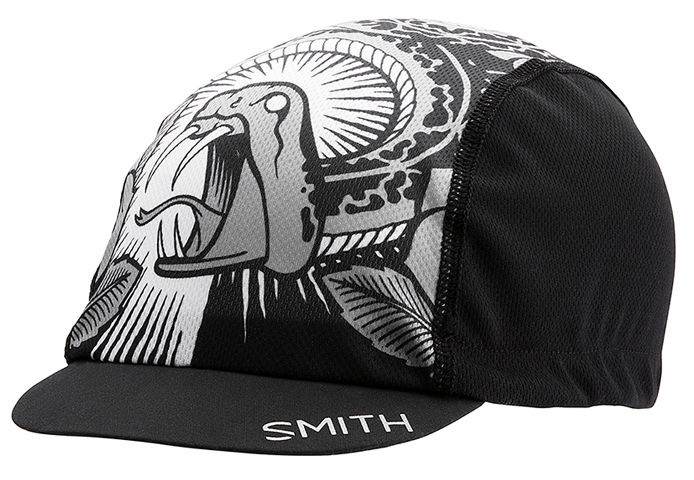 Hit the road with the Smith Camino Cycling Cap. 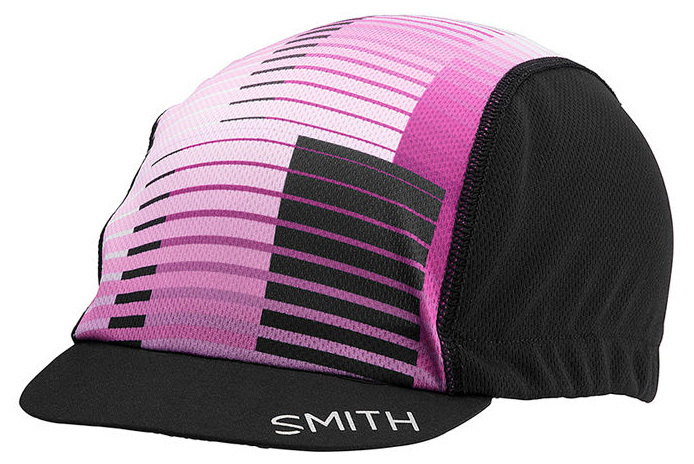 It’s stylish and comfortable, making it the ideal companion for most rides, especially in cooler weather conditions where it does an amazing job at helping keep your head well protected from the chill breeze. 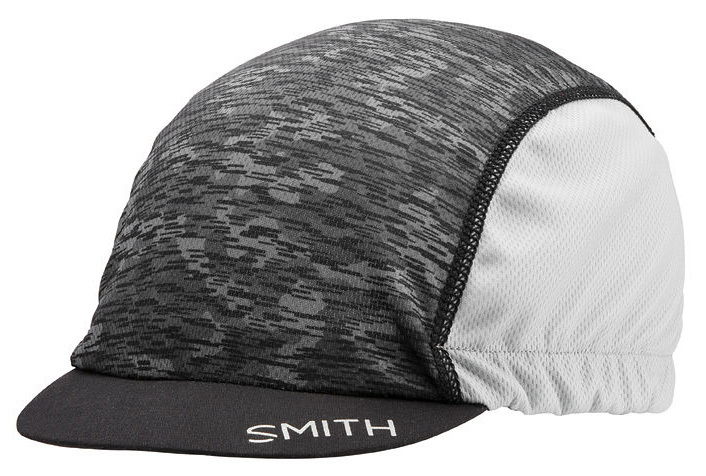 It’s a one size fits all so it will fit most head sizes. 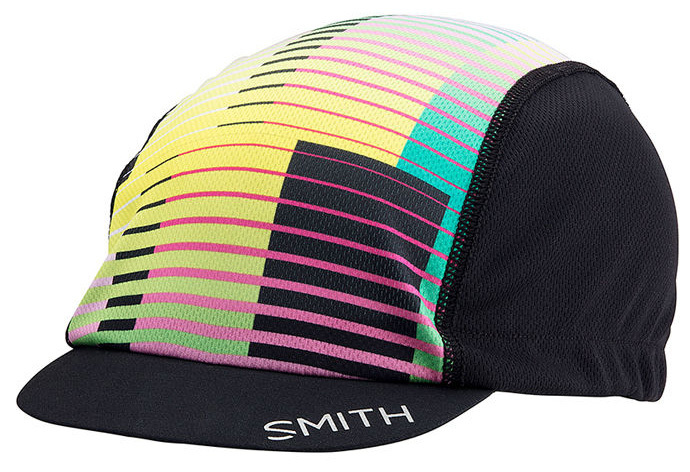 It also features a reflective Smith logo, which provides higher visibility when riding in the dark.